Microsoft and Kyocera have put an end to a patent spat that began earlier this year by expanding a patent cross-licensing deal between them. In a tersely worded, four-sentence press release Thursday, the companies said the licensing deal would enable them to use "a broader range of each other's technologies in their respective products." Beyond that, the terms were not disclosed. It's another win for Microsoft's ongoing practice of seeking patent licenses from Android manufacturers. Earlier this year, the company sued Kyocera because of components that are part of Android that Microsoft says infringe on its patents. Licensing patents related to Android is a big business for the company, which revealed last year that Samsung paid more than $1 billion from July 2012 to June 2013 as part of a patent licensing deal. Microsoft and Samsung announced in February that the two companies had settled their own litigation over license payments for Android-related patents. 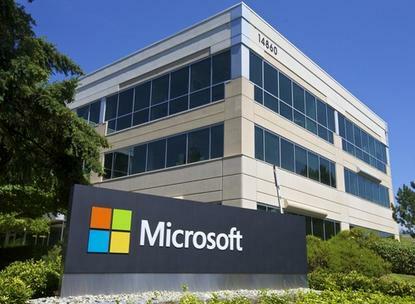 Microsoft has signed several other cross-licensing agreements this year, including one with Taiwanese manufacturer Qisda and another with Melco Group, the parent company of electronics maker Buffalo.